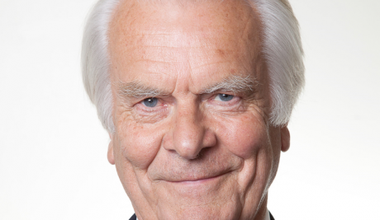 We must protect our NHS from competition and market led inteference from the EU Commission, says David Owen at the launch of Vote Leave's NHS-focused campaign. 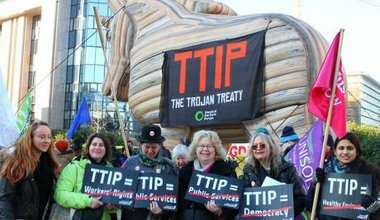 Unless clear provisions are made to exempt the NHS from TTIP the issue may well lead to a surge in support for leaving the EU. Constitutional reform must be an evolutionary process, not a rush job imposed from above for party political reasons. 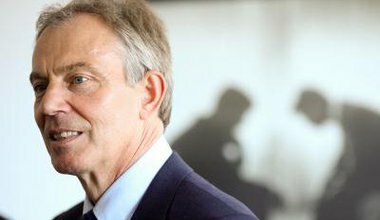 Are Blair and Cameron subverting the Chilcot Inquiry into Iraq?